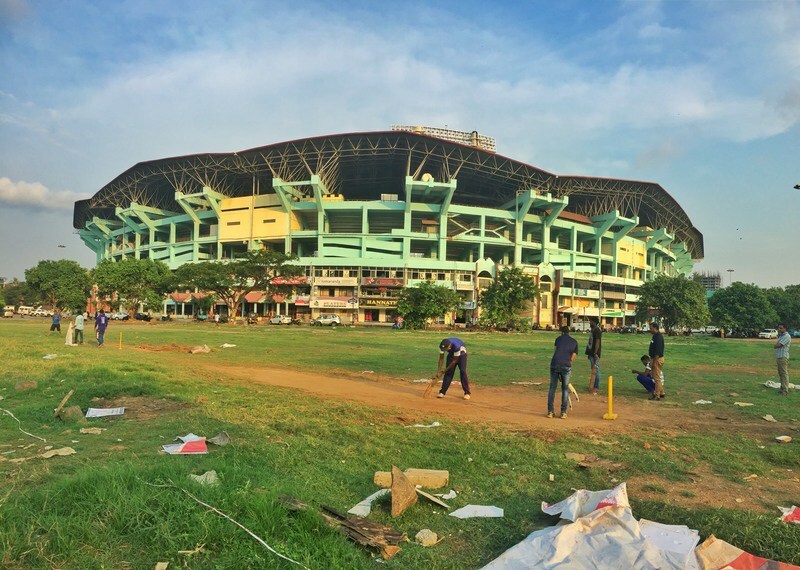 On The Most Popular Sports In India: Cricket And Then What? One letter in the title (the most popular sports in India) of this post changes the entire angle of the article. If we remove the second ‘s’ from sports, we have a simple article, with an answer no one could disagree with. Cricket is the most famous sport in India. Along with film (Bollywood, yo) it’s considered by many, a religion. There’s no disputing cricket is the most popular sport in India. Having recently finished Sachin Tendulkar’s book, it’s admirable what he sacrificed. He could never prepare for a match like a normal cricketer. His everyday life is far, far away from every day. And credit where credit is due, his wife Anjali, sacrificed a lot by choosing to be with the Little Master. No doubt they choose hotels carefully in advance whether it’s Leonia Resorts or a $5 backpacker hostel. Cricket came to India by the British in the 18th-century. Sources state different dates for when the sport was first introduced, but it could have been in 1721. I’m going to skip all the history. Want to know more? This book A Corner of a Foreign Field on Indian cricket history has good ratings on Good Reads. Now every international cricketer comes to the Indian sub-continent to not only win a match but a series. As a kiwi, watching the New Zealand team try, try and try again, we can’t get there. We came close recently, but alas, India find a way to win. Fun fact: there is no national sport in India. What Is The Second Most Popular Sport In India? This is not easy to define. What measurement do you choose? Do you take the number of players, spectators, revenue, club teams or what? Depending on which article you read you’ll see various sports mentioned. So I mention a list of sports played in India that you’ll recognise. At the end I mention some ancient games that are indigenous to India. Football: The younger Indian generation has caught the soccer bug, like every nation in the world it would seem. I was surprised by this myself when exploring Kerala earlier this year. While trying to find some cricket games to get in on, I often found a game of soccer happening on the street. 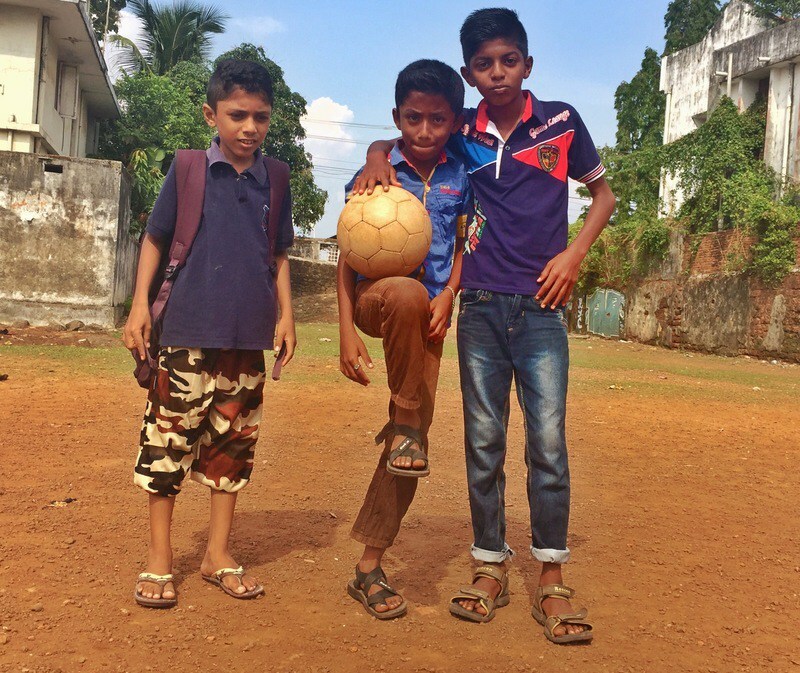 According to the locals, soccer is the second most popular sport in India now and is a lot more common in the south. They also follow the European football leagues. Like New Zealand though, they don’t have a great team at the international level. At the time of writing, New Zealand was ranked 122nd and India 105th according to FIFA World Rankings. Field Hockey: India had a great run at the Olympics in field hockey up until the Moscow Olympics in 1980. In that time, they collected eight golds, one silver, and three bronze medals. Despite both the women’s and men’s teams always in the top 10 worldwide (or close to) ever since they haven’t had any Olympic success. Interestingly, New Zealand is like India, we are usually in the top 10 or close by. I’m guessing that’s the British influence on both countries. Basketball: India isn’t a major basketball nation with many not knowing a national team exists, let alone competes. While the national players are at a semi-professional level with other jobs, basketball is becoming more popular around colleges and universities. The game was introduced to the country 1930 and struggles with organisation continuity to direct the sport to this day. Two great articles about basketball in India are from GQ India, and Forbes India. Badminton: Badminton was introduced in Pune, India in the 1860’s (by the British) and while not nearly as popular as cricket, has a big following. The ability to play both outside and inside with minimal equipment makes this a popular game nationwide. You can’t always play outside due to the wind preventing the game from really taking off. At the international level, India has had success with Saina Nehwal a strong player of recent times (winning bronze in London 2012). Prakash Padukone and Pullela Gopichand were great players from India in the late-20th century. Wrestling: This is one of the faster-growing sports watched in India, thanks to the WWE. First, there was The Great Khali brought on, with the 7-foot-1 giant. He, of course, was quickly supported by Indians. The Great Khali retired in 2014 but has made occasional appearances including in 2017 when he assisted Jinder Mahal, of Indian Heritage, to win the main title. The list of sports that are popular in India could go on forever, depending on how you rank them. I haven’t mentioned chess, tennis (Sania Mirza), motorsports, boxing, athletics, table tennis, or golf. Fun fact: with over a billion people, is it really surprising to see a Tug-O-War federation? What Are The Popular Traditional Indian Sports? By this, I mean games that are more or less, indigenous to India. You don’t see them in the big cities so much, but out in the villages you’re more likely to see kids (and adults) playing these games. Kabbadi made my obscure sports list and I did get to see it in action in Kerala. From afar, it almost looks like the players are playing tag, but there is a whole lot more to it. Players are often required to hold their breath as well. It gets complicated, but this sport did originate from India and they now have a pro league! Mallakhamba is a sport I became aware when researching for the unusual sports post mentioned above. The easiest way to describe the sport is: gymnasts performing on a vertical pole. The vertical part is what makes this so different. I’d like to try Mallakhamba in Mumbai after reading this Roads and Kingdom article. Or settle for being a spectator. Either way. Other popular ancient Indian sports include Kho Kho, Gilli Danda, Lagori, Yubi Lakpi and Ball Badminton. The common trait in these sports is they’re simple and don’t cost a lot (if anything) to get started. 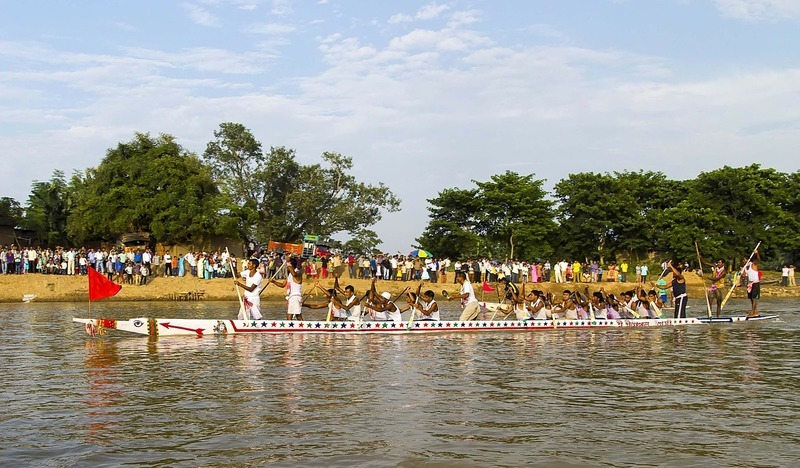 They do need good fitness, as does snake boat racing pictured above. I wasn’t sure where to put snake boating in the article! That is the end of my recap on the most popular sports and games in India. I hope to play them all soon. This was a great read, love your blog. There is more to the list, Vallamkali is also a popular sport in India. It is mostly held during the months September and November. It’s really a beautiful sport to watch in Kerala. Given the website in your signature, I’m guessing you’re a bit biased 😉 It’s a great sport though! Thanks for the comment. Have an amazing day!